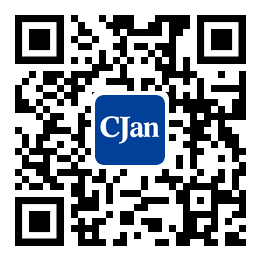 CJan teflon lined diaphragm valve adopt special technology by lined PFA/FEP on body, diaphragm is made of PFA/FEP and EPDM thus all wetted parts are reach same performance of corrosion resistance. 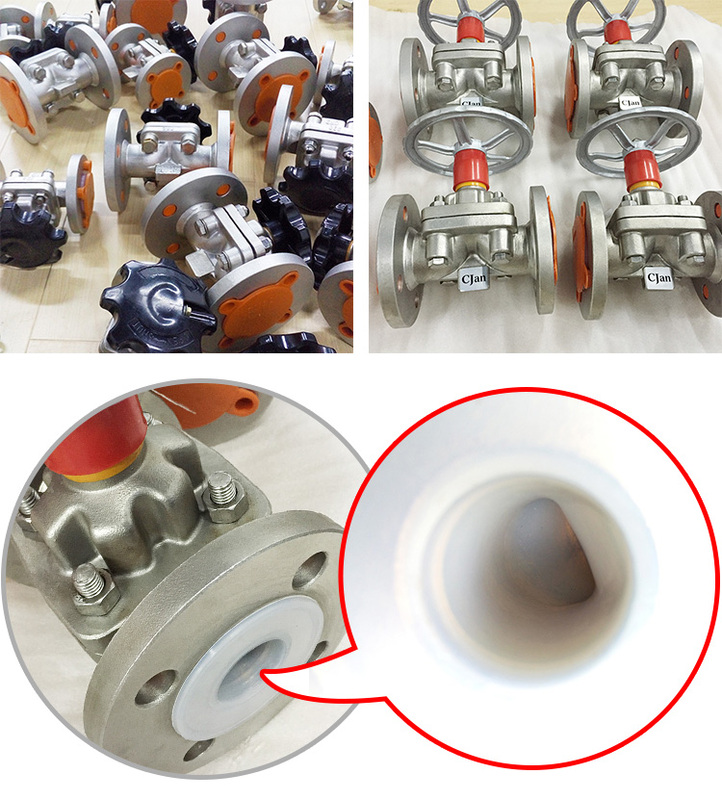 This valve has good at throttles with advantage of corrosion resistance and abrasion resistance, reliable sealing performance and widely used in corrosive medium, fiber, powder etc. Operation methods: Manual, Worm gear, electronic, Pneumatic and Hydraulic actuator. Fine body structure for easy assembly and maintenance. All wetted parts are lined by fluorine, totally isolate from medium to avoid any corrosion on body.